What is the Best Service for Print on Demand Books? 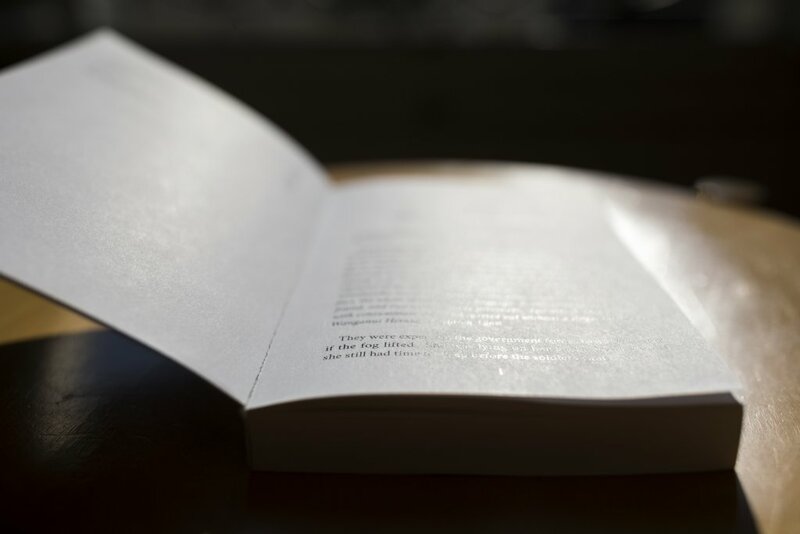 When it comes to determining what how best to print your self-published book, there's no easy answer. 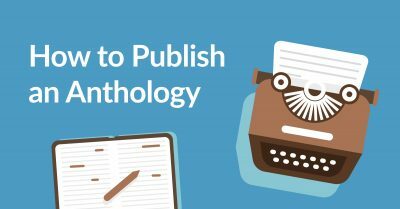 Most indie authors will prefer the flexibility of print-on-demand solutions over the upfront cost of offset printing, but even then there are lots of other factors to consider: the type of book you’re printing, your budget, your plans for online distribution, whether you want to distribute to brick-and-mortar bookstores, and the quality of the printers. At Reedsy, we wanted to know how the major POD providers out there stack up along these lines. 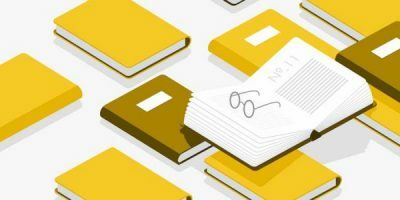 To find out once and for all, we printed a book using four of today's most popular services — and we're revealing the results in this post. 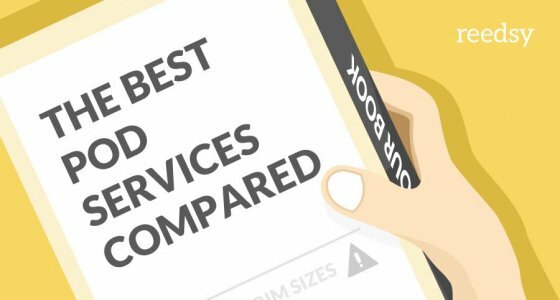 Which POD service will get you the best royalties? Which POD service will help your book land in stores? Final verdict: what is the best print on demand service for you? 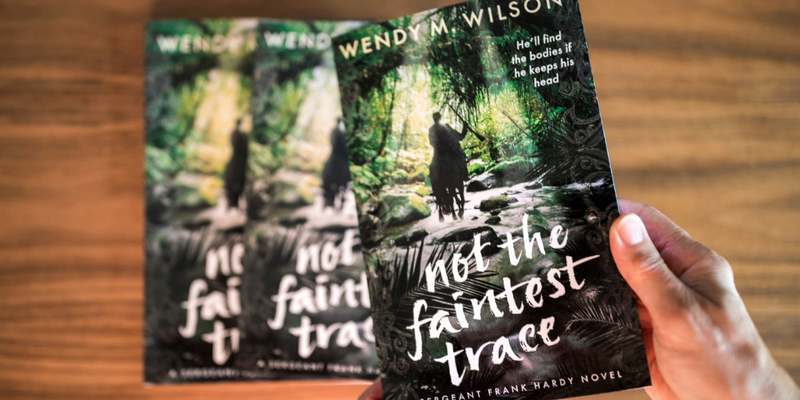 To ensure we got the real indie author experience, we printed a copy of Not the Faintest Trace — a novel by Reedsy author Wendy M. Wilson, formatted through the Reedsy Book Editor, and designed by Patrick Knowles — from the four print-on-demand companies. We then had each copy delivered to BookTuber Mandi Lynn so that she could give us her indie author input. View her honest feedback in the above video. (The video was filmed before Draft2Digital released their printing services, so they are not included in the review). We also had each copy delivered to Reedsy HQ so that we could review the quality, look, and feel of each proof. Here's our review of each platform. Ingram Content Group is currently the United States’ largest book distributor and wholesaler. IngramSpark is their publishing platform for indie publishers, offering distribution, production, and book assembly. They also offer a 50% discount on print and ebook title setup for Reedsy blog readers who use the promo code EXPERT (case sensitive). User friendliness: Steep learning curve. Pros of IngramSpark: The worldwide distribution that IngramSpark users access via Ingram is unparalleled by the other POD services. Read IngramSpark’s full list of partners here. Cons of IngramSpark: Not the most user-friendly and it comes with a steeper learning curve. While the other POD services will flag any formatting issues and try to help you correct them, IngramSpark will simply flag issues and leave the corrections up to you — so you need to ensure your PDF and cover are perfectly formatted off the bat. 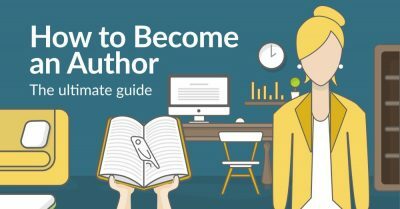 When we initially published this guide for print on demand books, CreateSpace and KDP Print still existed as two separate self-publishing entities. As of August 2018, they have merged into one self-publishing division of Amazon, and will henceforth only operate as KDP Print. 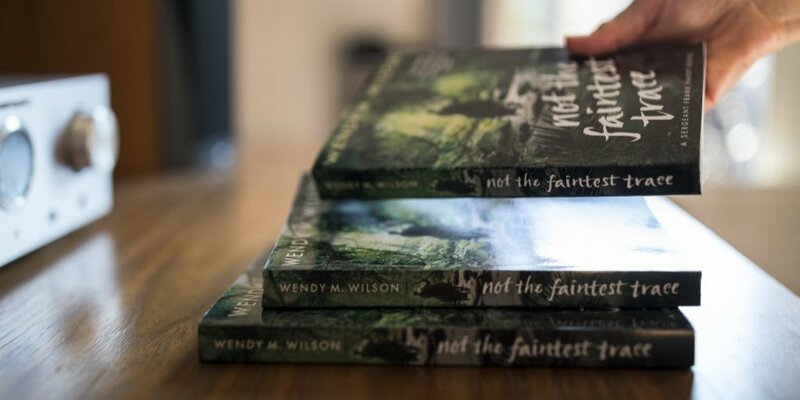 Because both services did (and do) use the same printing facilities, our review of the quality of the print copy we ordered from CreateSpace still stands and applies to the quality of KDP Print books. ISBNs. Authors will still have the option to use their own ISBN, purchase discounted Bowker ISBNs, or obtain free ISBNs with KDP Print as the imprint. Distribution and fees. Just as CreateSpace offered authors distribution to Amazon only (with a fee of 40%), and expanded distribution to stores other than Amazon (with a fee of 60%) — so will KDP Print. There is one key difference in regards to expanded distribution, which is outlined below. Book cover and interior design tools. The same Word templates and Cover Creator tool that CreateSpace offered will still be available on KDP Print. Expanded and international distribution. If you want to make your KDP Print book available for expanded distribution, you cannot also opt out of Amazon. Expanded distribution with KDP Print means that you must also list your book on Amazon. In regards to international distribution, authors will now be able to distribute to Japan. Updating books. If you upload an updated version of your book, you won’t lose the old one (which can be frustrating if you’ve already garnered many reviews and sales). Integrated sales dashboard. Publishing and accounting are combined for both kindle and print versions of your books. Amazon advertising. While already available for ebooks, publishers will not also be able to purchase Amazon advertising for print books. Local printing for Europe. Instead of printing and shipping from the US (as CreateSpace did), KDP Print will print books locally for European publishers. Pre-release printing. CreateSpace allowed publishers to order proof copies of the book for pre-release purposes. KDP Print still allows this, however, it will come with a mark stating that the books aren’t for resale. International distribution. Authors will now be able to distribute to Japan. User friendliness: Easy. Little to no learning curve. Pros of KDP Print: Since it’s owned by Amazon, KDP Print is a good choice for authors who want to have their physical book and Kindle book sales page joined. Cons on KDP Print: KDP Print charges a hefty fee to distribute to stores other than Amazon, and they do not provide the option to print hardcovers. 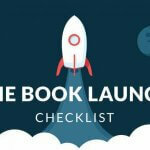 BookBaby is a self-publishing platform that offers lots of support to self-publishing authors, including POD, ebook, book editing services, design, marketing, and distribution services. User friendliness: Easy, little to no learning curve. Pros of BookBaby: If you want a user-friendly, handheld process, BookBaby could be the choice for you. Cons of BookBaby: It’s expensive to distribute your book via BookBaby — and because you are actually accessing their distribution options via Ingram Content Group, you’re charged an extra middleman fee. (More on this later). Blurb stands out as a POD service by offering users the ability to create both standard print books and visual, image-based works — such as magazines or photo books. User friendliness: Moderately simple, small learning curve. 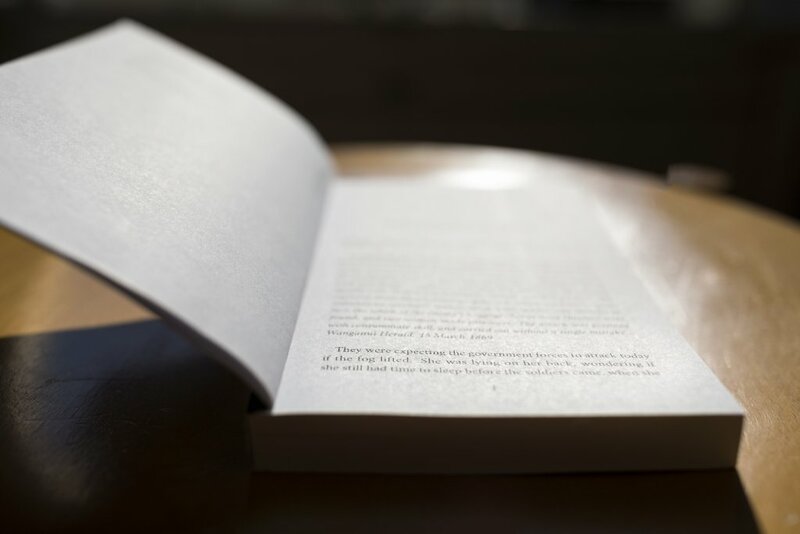 Pros of Blurb: If you’re producing a book that’s visually more demanding, Blurb’s printing software will offer you significantly more options. They also cover the charge of appearing in Ingram's catalogue. Cons of Blurb: You cannot distribute trade books directly to Amazon, however you can do so through Ingram. 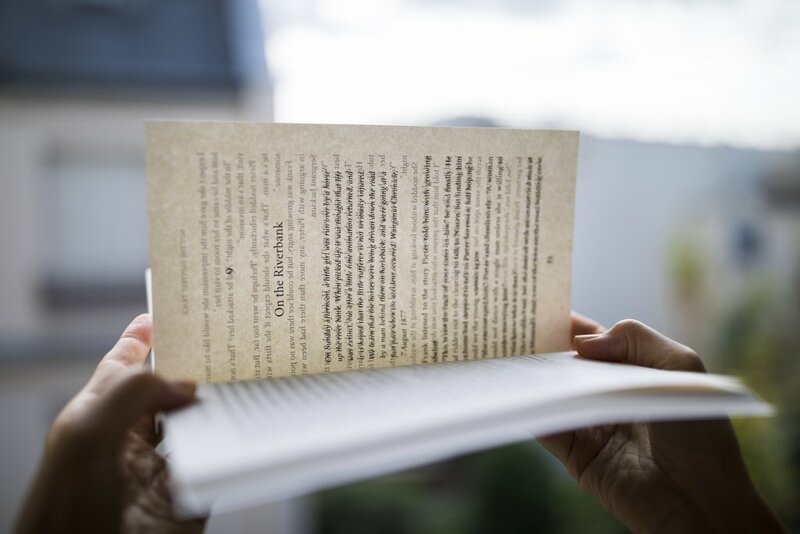 In October 2018, self-publishing service Draft2Digital announced the launch of their new print on demand service: D2D Print. They’ve been beta-testing the product since, and authors can join a waitlist to try it out here. 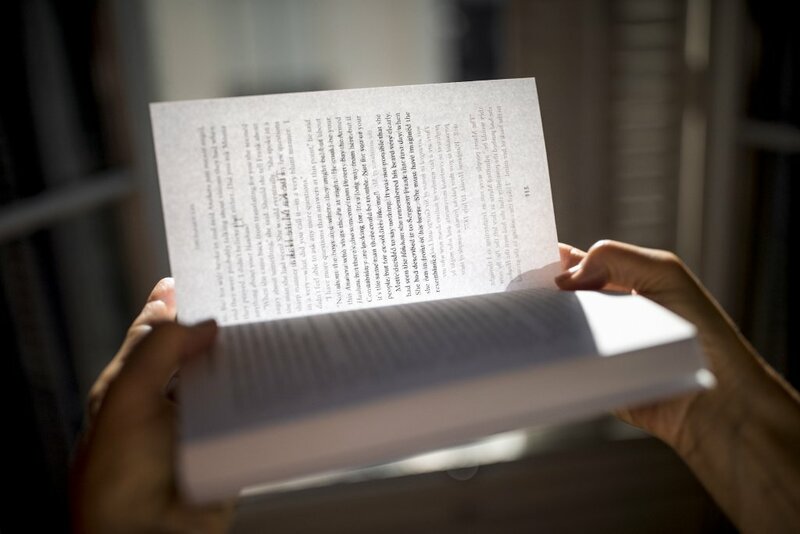 Now that you have an idea of what these four popular print-on-demand companies offer, you’re a little closer to determining which one is best for your publishing needs. But there are still many other factors to consider — the main ones being distribution and revenue. How much profit you'll be able to retain from book sales will likely impact your choice of a POD company! This all depends on where you plan to distribute your book — and how much you manage to avoid pesky "middleman" fees. Let’s say you want to buy a book that costs $10. Now, let’s say that someone offers to buy that $10 book for you for a fee of $5. That extra $5 is a “middleman” fee — and it would only make sense to pay it if buying the book on your own is not feasible. In regards to POD — if your goal is to maximize your royalties, you’ll want to cut out as much of the “middleman” fees between the printer and the distributor as possible. Non-Amazon online retailers, such as Barnes & Noble. 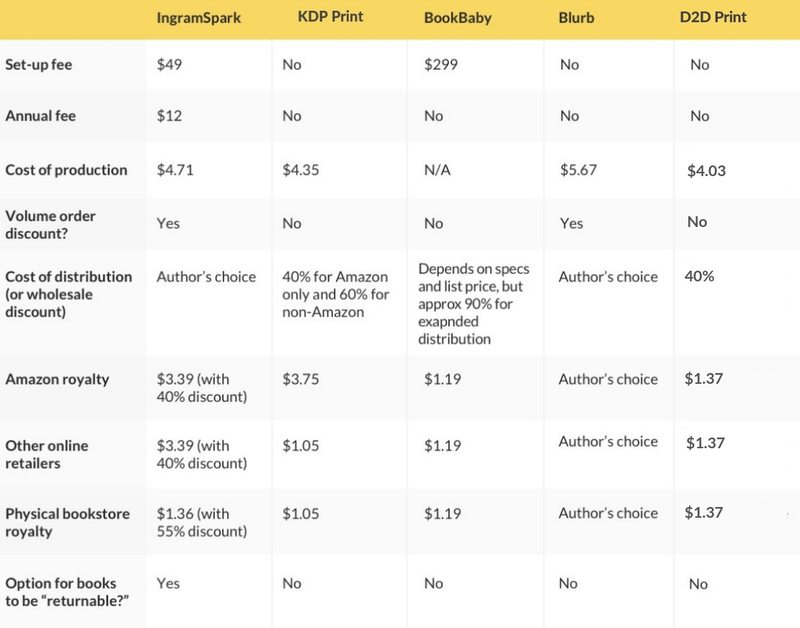 There are two main players that handle distribution to those two categories: 1) KDP Print for Amazon, and 2) IngramSpark for other online and physical bookstores. If you want to distribute to Amazon, use KDP Print → KDP Print distributes directly to Amazon, which means that you don’t pay an Amazon fee when you distribute there — in other words, there’s no “middleman” fee. If you use IngramSpark or BookBaby distribute to Amazon, you will be charged the printer fee as well as Amazon’s fee. Blurb does not have a direct-to-Amazon option for trade books — instead, you would need to submit your book to Ingram, and then distribute to Amazon via their network. If you want to distribute to non-Amazon online stores, use IngramSpark → Most POD services go through Ingram Content Group to distribute to non-Amazon stores. Should you use a printer other than IngramSpark, this generally means that you’ll be charged an additional “middleman” fee to access Ingram’s aforementioned network of online (and physical) stores. Only Blurb covers the charge of appearing in the Ingram catalogue. Now that we've cleared that up, let's take a look at the actual costs associated with each company, and the kinds of royalties you can expect from their distribution options. Watch this side by side review of printed books from top Print on Demand companies..
We used these calculators to gather the following data about each POD services’ printing costs and royalty potential. A list price of $13.50 (because this is the minimum price allowed on BookBaby’s royalty calculator). Some royalty calculators allow you to choose your own wholesale discount. For the purposes of this chart, we're using 40% for distribution to online retailers and 55% for distribution to physical bookstores. (More information on wholesale discounts later). You might be wondering, “But what if I want to see my book on the shelf of a brick-and-mortar bookstore?” We've got advice for that, too. For many writers, getting their books stocked in physical bookstores is a part of the publishing book dream. But this can be challenging for independent authors who don't have access to buyers — and this is where seeking out traditional publishers has a definite leg up. As the largest distributor and wholesaler in the US, Ingram will provide you with the greatest chance of accessing physical bookstores through their comprehensive distribution network. Furthermore, brick-and-mortar stores are not generally fans of Amazon, and won’t warm to the idea of selling books printed through CreateSpace or KDP Print. Simply put, the wholesale discount refers to the percentage of a book's retail price that a retailer will receive from the sale of your book. When combined with the list price, the wholesale discount lets retailers know what the publisher (as an indie author, that would be you) has decided their retailer fee will be. Naturally, the higher your wholesale discount, the greater your visibility on digital retailers — and the more likely you are to be stocked in brick-and-mortar stores. Minimal Discount: 25% — other than Amazon and B&N, your title is less likely to appear in the majority of digital retailers. Broad Discount: 36% — your title will be available in most online stores, including Amazon and B&N. Comprehensive: 55% — broad visibility on all digital retailers. 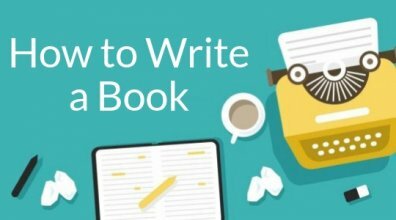 Your title will be an option for both large and small physical bookstores alike. Which print on demand service should you use? We review the top four POD companies here. Typically, traditional publishers allow bookstores to return copies of books that are overstocked or simply unwanted. In fact, most physical bookstores will not, as a rule, order a book that is not returnable. And if this the standard they apply to traditional publishers, you can be sure they will also apply it to independent or unknown authors, because they are taking a risk on your book. The list price of the book - Wholesale discount + shipping and handling fees (which is $2 per book for US addresses and $20 per book for international addresses). Going back to our previous example, the royalty from selling books to physical stores via IngramSpark is $1.36. So: $1.36 - $8.08 (the return fee) would be a loss of $6.72 (times the amount of books being returned). This could add up quick! So if a physical bookstore approaches you saying they’d like to stock a large portion of your book, take a step back and consider whether people will realistically buy that many copies and whether you’re prepared to handle the financial risk of mass returns. 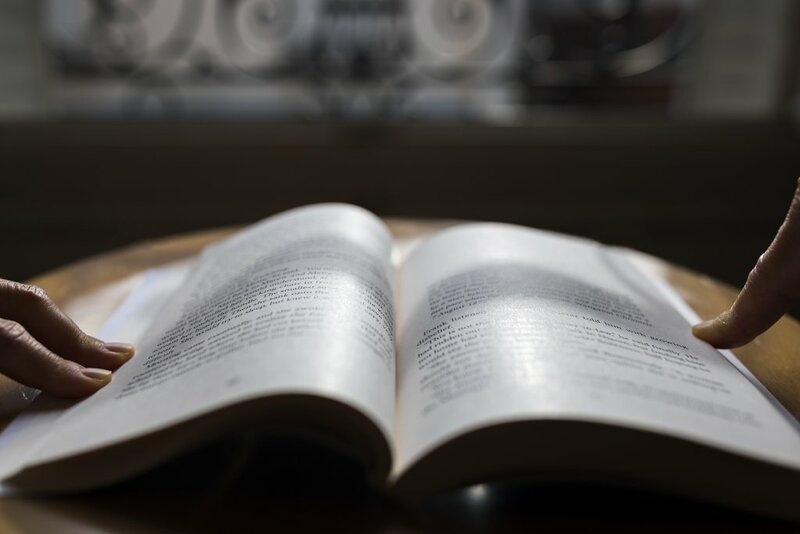 Circling back to what we said at the start of this post, deciding which route to go for your print on demand books will depend on your goals. For some, this might mean that picking more than one POD service. Let’s review the main points to give you one final helpful nudge. Planning to focus most of your sales efforts on Amazon? Go with KDP Print and opt out of their expanded distribution option to earn the highest royalty. Planning to focus on sales outside of Amazon — and hoping to get stocked in physical bookstores? Go with IngramSpark for direct access to the largest variety of retailers and wholesale networks. Want sales on both Amazon and non-Amazon stores? You got it: go with both IngramSpark and KDP Print! Variety is the spice of life, why not benefit from the royalty potential of both services? If you want to maximize the benefits of both of these printers, ensure that you do it this way: distribute to Amazon via KDP Print and opt out of their expanded distribution, then use IngramSpark to distribute everywhere else except for Amazon. If you use both to distribute everywhere without opting out, you’ll end up with doublons on each retailer — which you don’t want. Does your book have many visual components that differ from a traditional novel format? 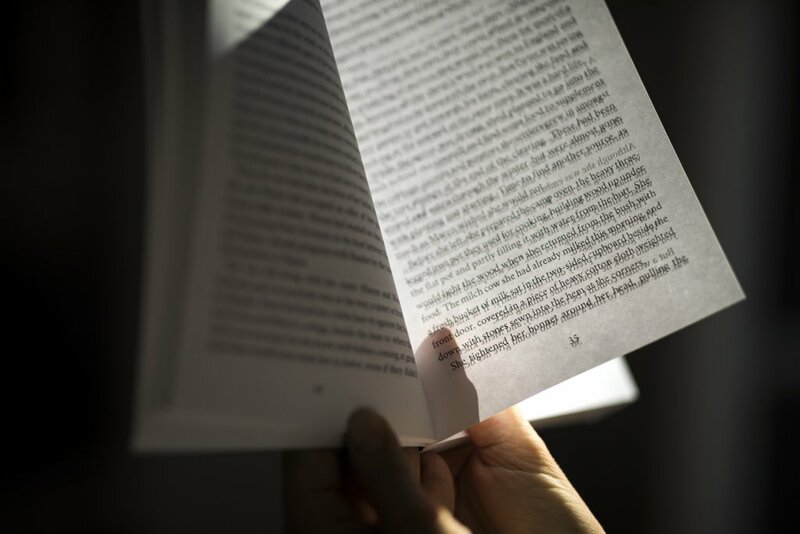 Blurb’s specialized formatting tools and printers will be your friend. 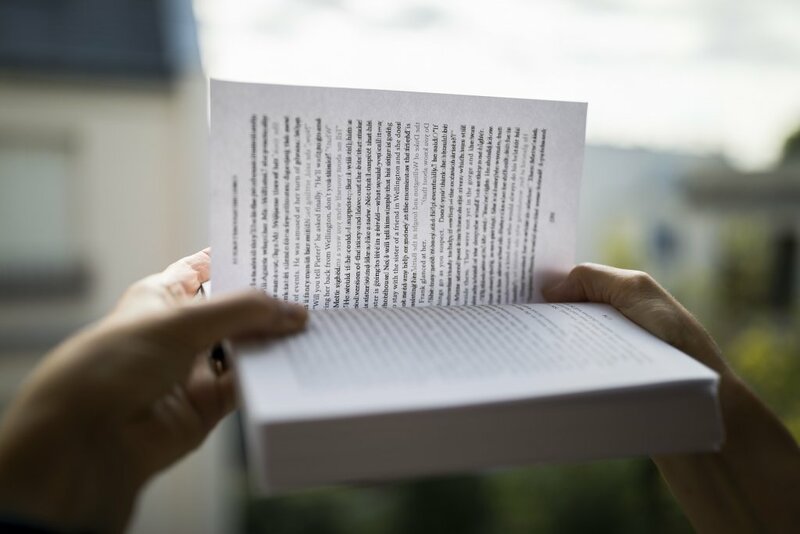 Blurb should be used by authors who are printing illustrated/highly visual books, or when you need to place bulk orders — as they offer good discounts for volume purchases. 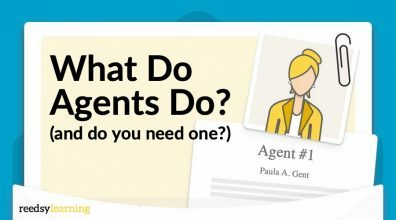 Is support your #1 concern — above budgetary restrictions and earning the best royalty per sale? 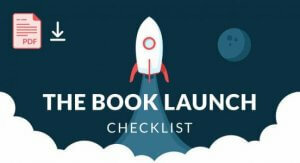 BookBaby’s support team is top notch, and they offer self-publishing services that authors who want the most streamlined experience as possible might enjoy. Have you used any of the above companies for print on demand books? Tell us about your experiences in the comments below! I've used Ingram for a couple of years now and have no idea where your annual fee for them comes from? They are probably automatically taking it off your account without you noticing. It is $12 per year. Nope, they definitely don't have one. I've phoned and checked. The lady thought Lightning Source (another branch of Ingram) may have, but Ingram Spark definitely don't have. Thanks for the update, Matt. I've read this misinformation in two places. They used to charge. Now they don't (or, at least they dropped it awhile back). Great article. 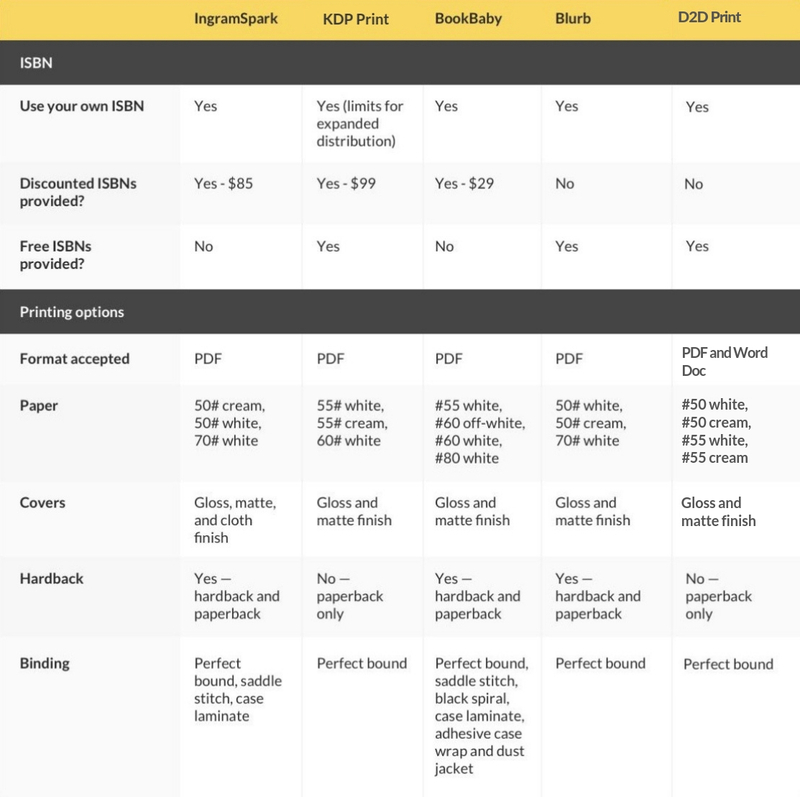 These charts are very helpful for authors who are looking to compare different platforms for self-publishing print copies of their books. I would like to share my experience and frustration with working with IngramSpark. First, they have TERRIBLE customer service. Phone customer service is virtually non-existent, and email is slooowww, and often they have not grasped the import of my question. Their printing has been mediocre, with one page being light and the facing page dark, and as far as images go, it is a flip of the coin if they will get things right even after following their specs to the letter. It takes weeks to get your proof copy, and if there are problems such as the ones listed above, it can be a months to get the final product as you want it, with the slow costomer service and slow printing/shipping. And furthermore, the broad distribution has not yeilded sales. Yes, I know it is up to the author or publisher to do the marketing, but don't expect an automatic sales increase just for being listed with Ingram. It is true that Amazon is not the best place to have your books available to bookstores and libraries, but IngramSpark seems to be no better as far as sales, with a big headache thrown in for good measure. Take this into consideration as one person's experience before trying IngramSpark. In my experience Ingram Spark/Lightning Source is a terrible company to work with and prints a horrible quality of book. 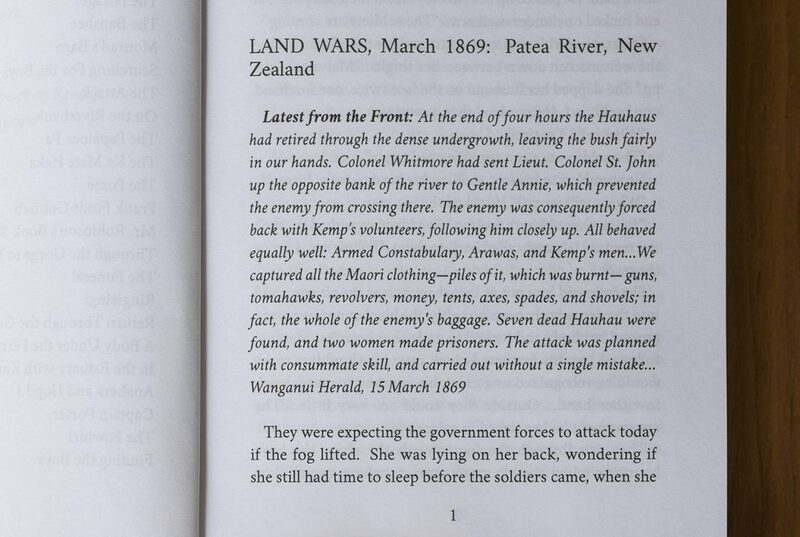 I epub'd to Draft2Digital, took their 6x9 PDF they provided for POD over the thebookpatch. I downloaded the cover template that matched my page count; made mine to fit; upload it and the ready-to-print PDF and presto-chango I had a physical book people could buy with a link. All as a free service. And the books are reasonably priced, but I could charge whatever I wanted (above a certain cost basis). Text grids do not match up, ink is matte. Soft cover turned out nice. I just did a comparison for printing of my 6x9, 250 page novel. Printing on Amazon is $3.92 and the book patch calculated it as $7.75 for 1-49 copies. I would love to find a printer who can compete. Why is a barcode called an ISBN here? An ISBN is nothing more than a string of numbers. Very confusing to this professional. Because it is called an ISBN. You have to put both the string of numbers AND the barcode on the book if you want the book in retail (and there are other rules too). I sell paperbacks on Amazon through Ingram at 30%. There is no extra 'fee' to Amazon. My books show as 'in stock' and they sell. As an example, yesterday I uploaded a cover change to Ingram and today it is showing on Amazon (but third-party sellers still have the old cover up). You can't "opt out" of Amazon distribution for print books published at IngramSpark. This is only available for IngramSpark ebooks. However, if you also publish using the same ISBN at CreateSpace/KDP Print, they will get preference to supply the book ordered on Amazon. Hi Michelle, this is absolutely right, thank you for bringing it to our attention! We're amending the post to reflect the correct "opting in and out" information now. Just a quick question; Which platform shall I use to print out my own book for myself? I mean, I'd like to get around 100 books for the wholesale price for my own use. I'm based in the UK. Thank you very much. Just sent them a quote. I am wary of Amazon. My first novel went live in e-book and printed formats through KDP. On my Facebook page I had eight people who purchased the printed 6x9 tradebook through Amazon wanting me to sign it. I check with my stats and it says I have sold only five paperbacks. I email them with the discrepancy and they say, "No. our records are right." How do we know? They control everything in the process and we have to take their word for it. It would take nothing to add a bit of code that skims off a few books for their added profit. E-books are generally about 1 mb in size and cost close to nothing to host and send off. Amazon also has a eight dollar fee that they tack on that for electronically dispersing our funds. I see this all as a recipe for disaster. Another option is Lightning Source (also Ingram) if you fall into the category of small publisher by publishing others' books. There is no set up fee, no revision fee, and the first year distribution is free. For those who have used Ingram, is it really necessary to make a book returnable? Could you wind up with losses as a result?